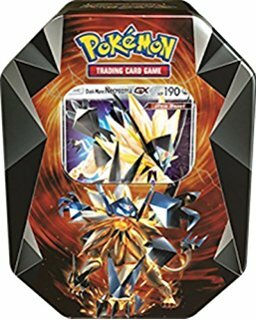 Necrozma continues its furious charge into the Pokémon TCG with the Pokémon TCG: Necrozma Prism Tin! 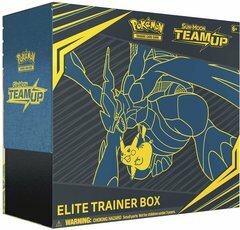 Each sturdy tin features a special foil card featuring Dusk Mane Necrozma-GX or Dawn Wings Necrozma-GX, both of which are not only visually stunning but immensely powerful in battle. 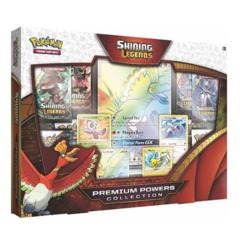 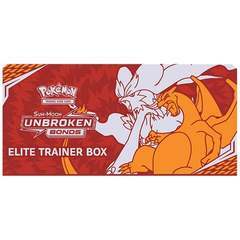 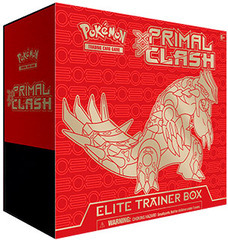 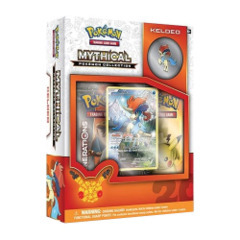 Plus, each tin contains four Pokémon TCG booster packs to bolster your collection.